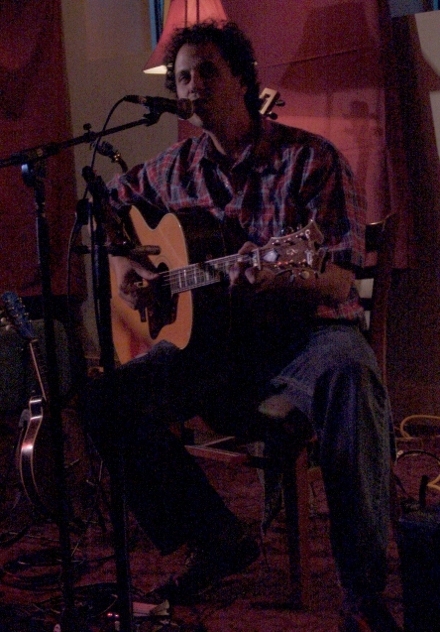 Matt first appeared on Mad Toast Live as part of the great Hudson Valley songwriter duo, “Gillen & Turk”. Having worked with artists as diverse as Phil Ramone and Pete Seeger, Turk’s writing and performing chops range just as wide–from jam-rock to folk revival and movie sound-tracks. We’re excited to have him back!